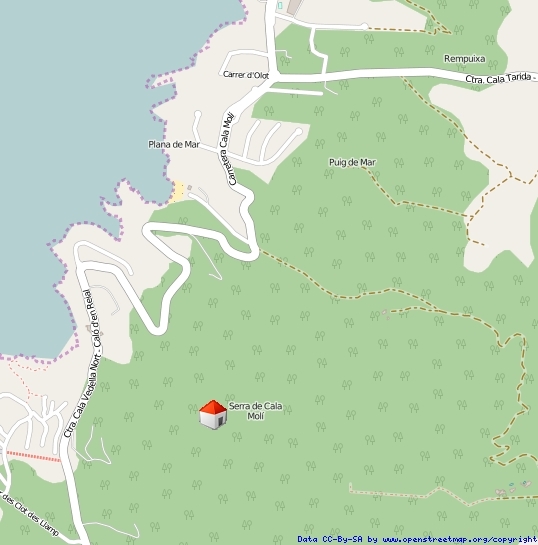 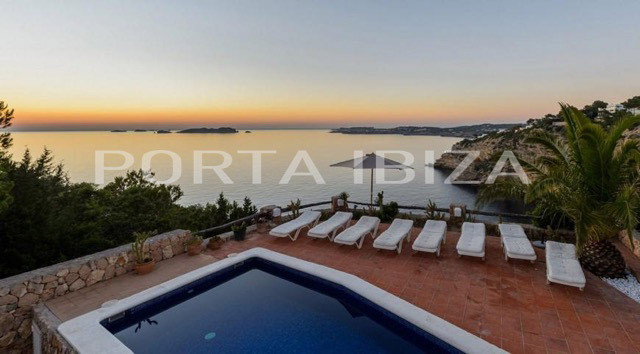 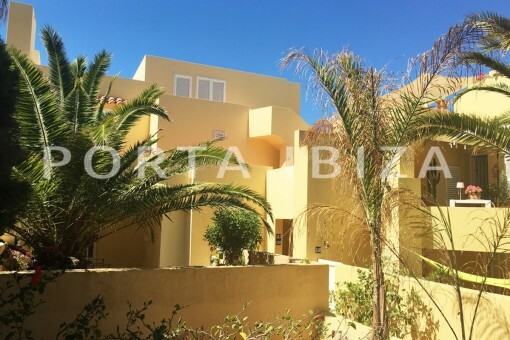 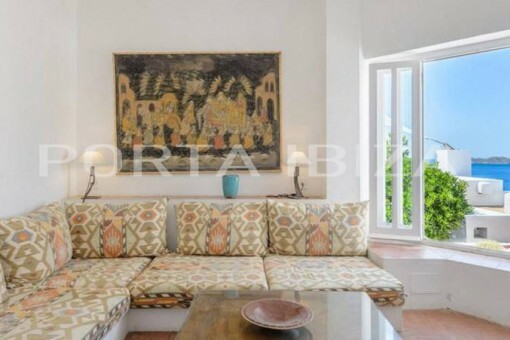 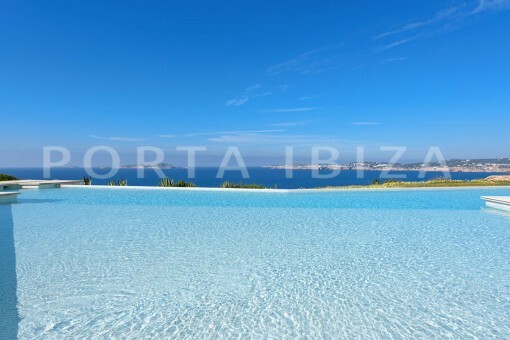 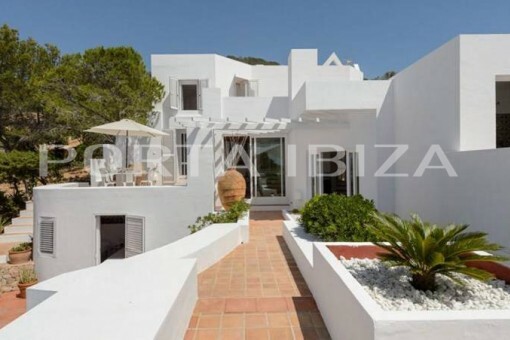 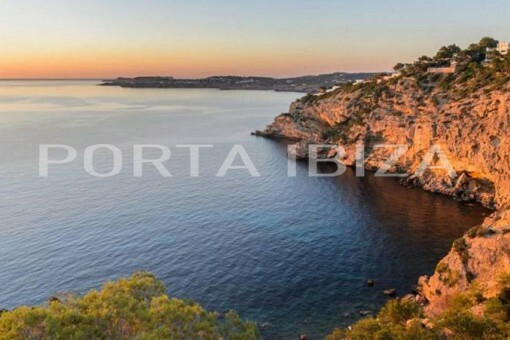 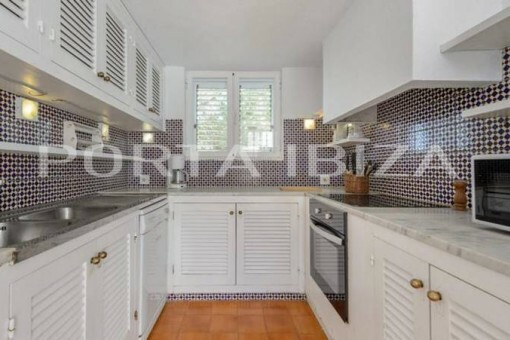 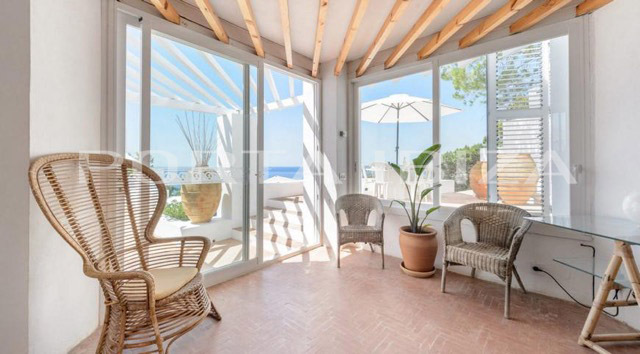 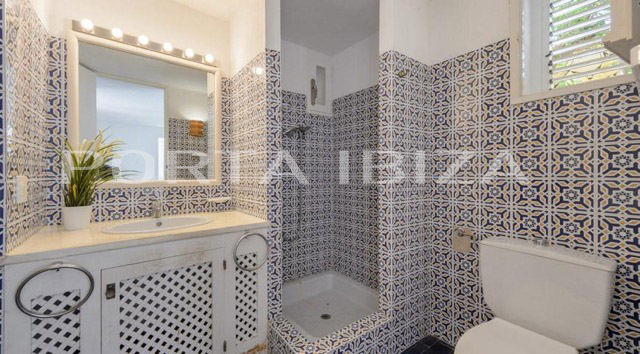 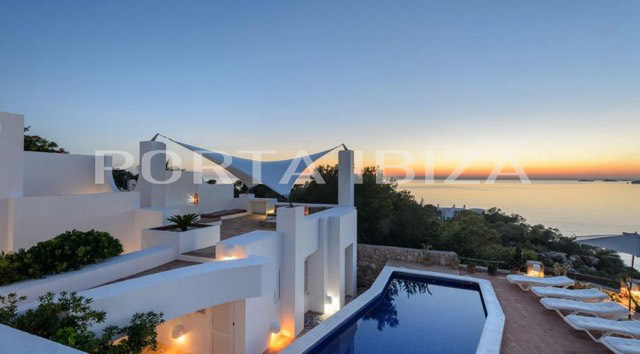 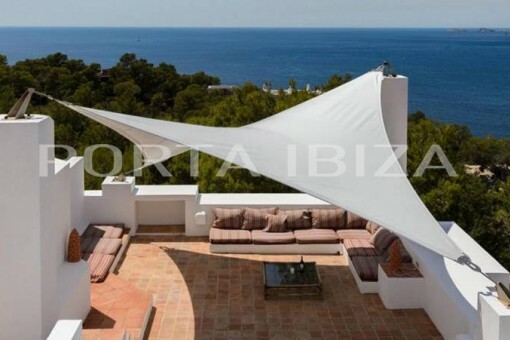 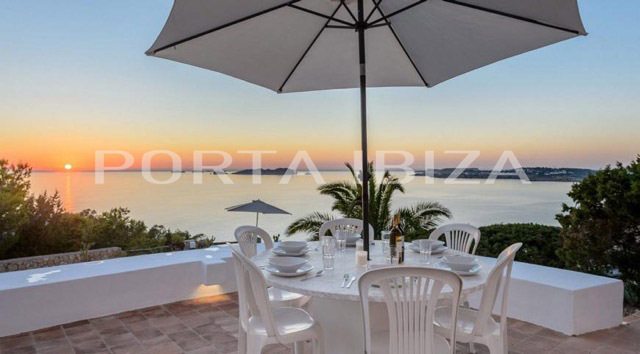 This property is located in an exclusive urbanization on the west coast, between Cala Vadella and Cala Moli. 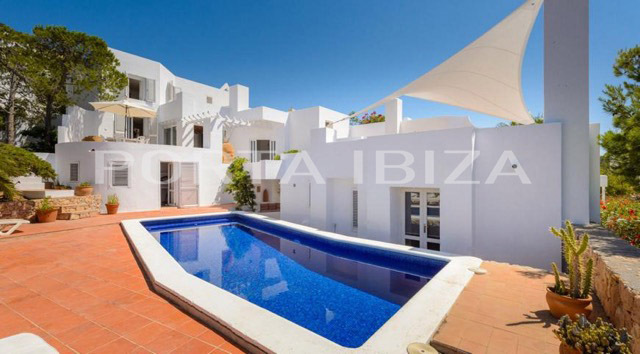 The 3-level villa has a total of 5 bedrooms and 5 bathrooms. 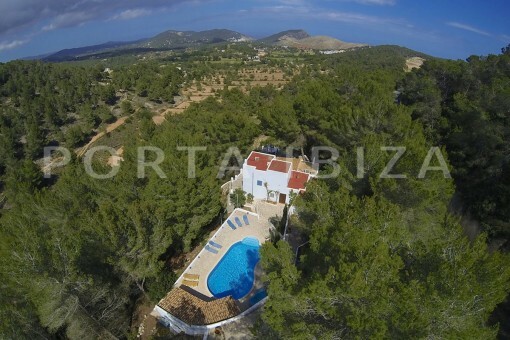 I'm interested in: Wonderful villa in first sea line (Objekt-Nr.101849).